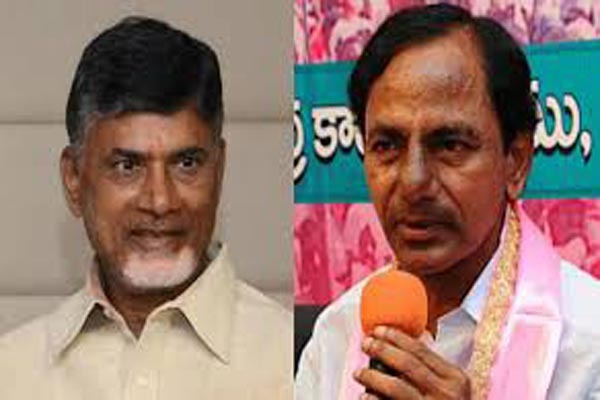 New Delhi(PTI): Andhra Pradesh has topped the ease of doing annual business ranking of states and Union Territories by the World Bank and Department of Industrial Policy and Promotion (DIPP). “A large number of states have made significant progress in reforms suggested in BRAP 2017,” it said. The assessment under the BRAP 2017 is based on a combined score consisting of reform evidence score that is based on evidence uploaded by States/UTs and feedback score that is based on response garnered from the actual users of the services provided to the businesses. “The states which have achieved 80 per cent or more reforms evidence score represent 84 per cent of the country’s area, 90 per cent of the country’s population and 79 per cent of India’s GDP,” it said. according to a statement issued by DIPP.